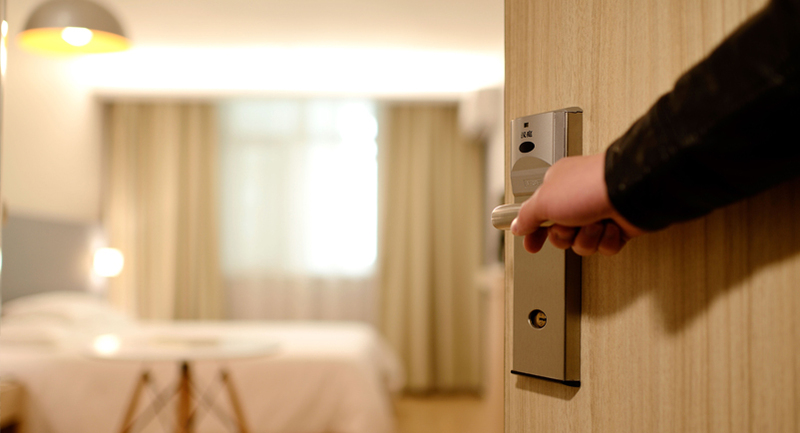 With a team of experts to help hotels hire room division managers and staff who possess the correct set of skills to oversee and ensure the comfort and safety of every guest that visits the hotel. Wait Staff Unlimited hires competent staff who are adept with knowledge and training in hospitality and guest services. Managers and staff working in this area require a high degree of initiative and dedication to the company and efficiency with leading the crew. Our recruiting consultants ensure proper training so that individuals can master their skills in these particular sectors. We help companies rest assured that the staff is 24/7 ongoing and ascertaining success for every operation ever to take place at their company.